Even with bad credit or no credit. Edmonton is a big city, and getting from one place to another usually means hopping in a car and driving. That’s where our car loan service comes in: we help Edmonton drivers get the financing they need to buy a vehicle, even if they have bad credit or no credit. Our auto loans in Edmonton are really easy to apply for: just provide us with some basic information to get started (no social insurance number required), and we’ll match you up with a lender or dealer in your neighbourhood. Applying only takes a few minutes. Bad credit or no credit? Don’t sweat it. Our auto loans can be up to $40,000. We only share your info with a dealer from our network. There's no charge to use our car loan service. Our auto loan rates in Edmonton are market-competitive. I missed some of my bill payments when the economy turned down last year. It hurt my credit history — can LowestRates.ca still help me find a car loan? Yes. Our lenders and dealers will work with applicants who have bad credit or no credit. In fact, that’s their speciality. I recently arrived in Edmonton from another country. Will I qualify for auto loan financing? Yes. As long as you meet some very basic minimum financial requirements, we’ll get you approved for a loan. What are the minimum requirements needed to be approved for a car loan on your site? You must be employed, be 18 years of age or older, make $1,500 per month, have a driver's licence, and be a Canadian resident. How much sales tax will I have to pay? Sales tax in Edmonton is 5% (GST) on new and used vehicles. What factors affect the size of my monthly car loan payments? The length of your loan, the amount of your loan, and the interest rate on your loan all affect your payment. Once you’ve decided on a vehicle, the length of your loan is usually the factor you’ll be able to influence the most. Choosing a longer loan term will lower your monthly payments dramatically. I live just outside of Edmonton and don’t have access to a car. Are there any lenders or dealers near me? Yes. Our Alberta car loan network operates throughout the Greater Edmonton area, so you won’t have to travel far to get your loan. Secure your auto financing before you shop for a new vehicle in Edmonton. That way, you’ll know exactly how much vehicle you can afford. Dealers in Edmonton are required to follow various rules and guidelines put in place by the Alberta Motor Vehicle Industry Council. See what your payments would be on a 24, 36, or 48-month loan when you talk to your lender or dealer. Short loans save you money on interest. Licensed dealers must issue a Mechanical Fitness Assessment (MFA) report prior to selling a used vehicle. The MFA gives passing or failing grades to over 60 vehicle components, including the lights, steering, brakes, and suspension system. The MFA is valid for 120 days from the date of assessment. 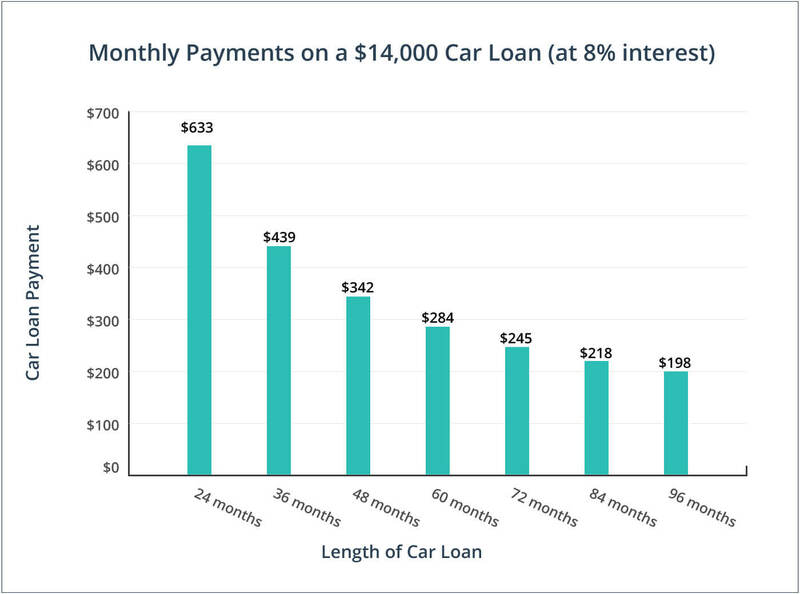 Longer car loans are better because the monthly payments are lower. False. Longer loans will cost you more money on interest. You also run a much higher risk of being ‘underwater’ on a long-term car loan, where your vehicle is worth less than the amount you still owe. Bad credit auto loans are only available downtown. False. Our network of lenders and dealers operates throughout the City of Edmonton and surrounding suburbs. Whether you live in Sherwood Park, Spruce Grove, or St Albert, you’ll still be able to get a car loan through our site. Dealers in Edmonton can advertise vehicles for sale that are not actually available. False. Dealers are required by the Alberta Motor Vehicle Industry Council to have all vehicles they advertise be available on the lot at the time the ad is published. Bad credit auto financing is only available for economy cars. False. Despite tough economic times in Edmonton, if you have steady employment and a significant monthly income, you’ll be approved for loan on a very nice car or truck. The lenders and dealers in our network provide car loans up to $40,000. Edmonton drivers enjoy the shortest commute times of any major Canadian city, at just 23 minutes. Edmonton has one of the oldest dealer networks in Canada. The Edmonton Motor Dealer Association was founded in 1935. Edmonton’s vehicle records show that nearly 700,000 cars and trucks are registered within city limits. Before the recession, more new vehicles were sold per capita in Northern Alberta than anywhere else in Canada.